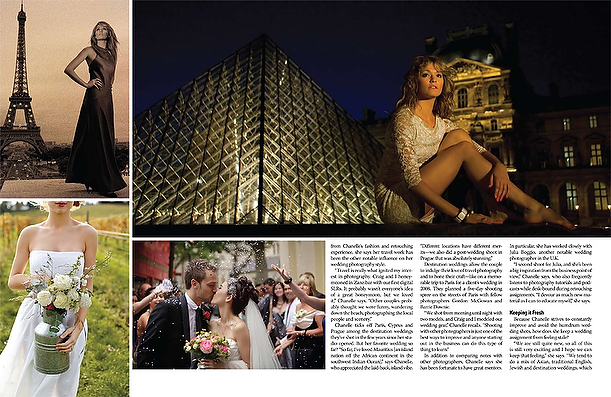 Rangefinder Magazine has a qualified circulation in professional photography of over 61,000! You can imagine our excitement when we where first asked to be interviewed and featured in the publication a few months back. I had to keep my lips sealed and wait for the magazine to be printed. 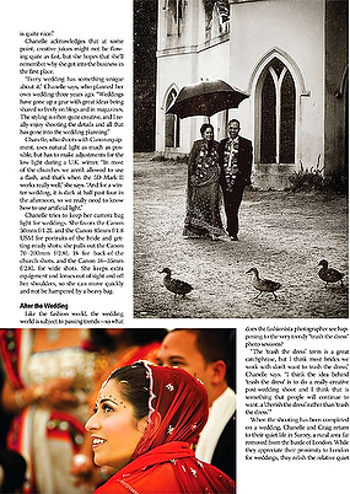 We have been featured in the March, Wedding Photography Special Issue which has a bonus distribution at the WPPI Convention in Vegas. Around 12000 or more photographers attend WPPI every year. Chanelle Segerius-Bruce knows fashion photography. In her work as a freelance retoucher for famed shooter Mario Testino, she spent countless hours poring over images for high-end clients like Vogue and Dolce & Gabbana, making the tiniest tweaks to perfect the images. 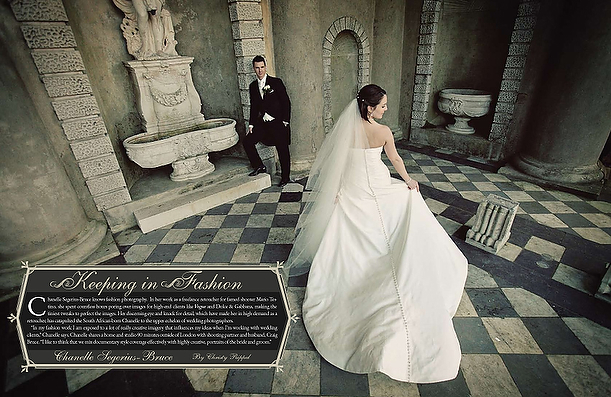 Her discerning eye and knack for detail, which have made her in high demand as a retoucher, has catapulted the South African-born Chanelle to the upper echelon of wedding photographers. See the rest of the Article in full at the bottom of the post…. First shot was a wedding at The Andaz in London. 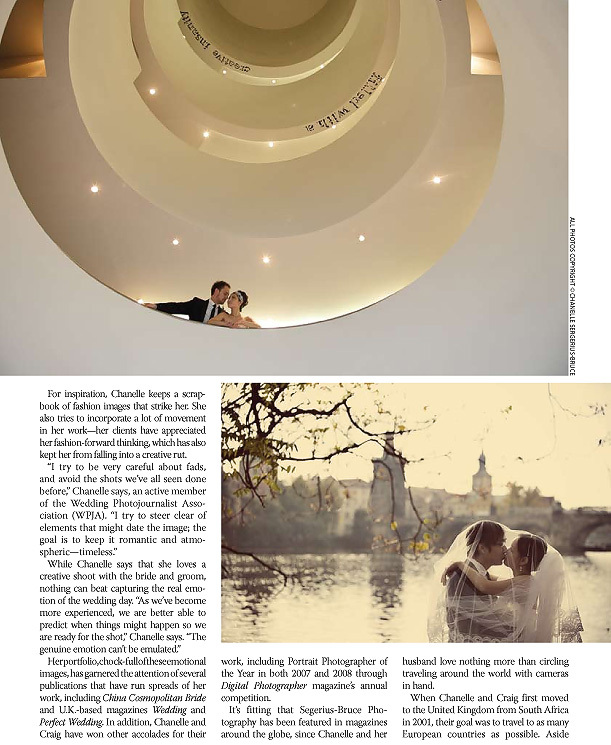 Second shot was an Overseas Pre Wedding Shoot in Prague. Model shoot in Paris and one at Denbies Vineyard in Dorking. Confetti shot was the wedding at The Andaz in London again. 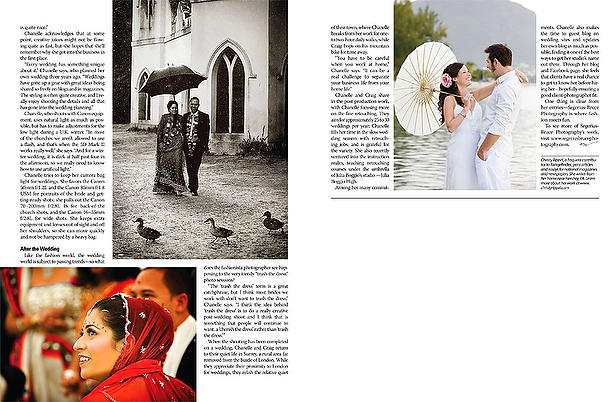 Asian wedding in Surrey and a Destination Wedding in Mauritius. kept her from falling into a creative rut. who appreciated the laid-back, island vibe. has been fortunate to have great mentors. terial as I can to educate myself,” she says. shared so freely on blogs and in magazines. and not be hampered by a heavy bag. her entries — Segerius-Bruce Photography is where fashion meets fun.